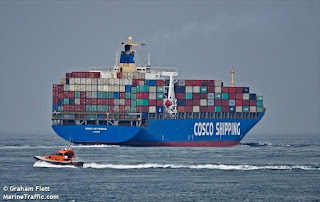 The MV Cosco Rotterdam is due in ShangHai in the next few days to load cargo bound for Australia. This cargo will include the balance of Eureka's 40 class production run which is predominantly the "with sound" units together with the "non-sound" units not forwarded previously by air. 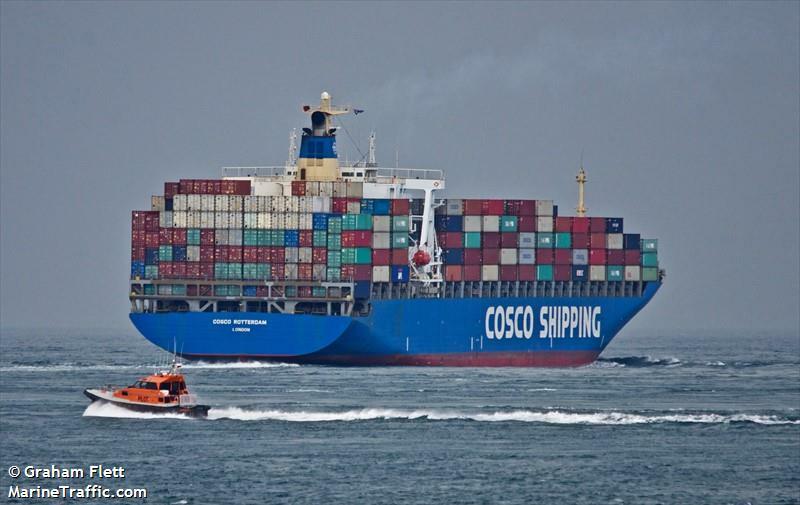 The Cosco Rotterdam is expected to sail from ShangHai on the 13th of October and is due in Port Botany on Thursday, the 26th of October. This should see the 40 class delivered to Eureka's offices on Monday the 30th of October. Distribution will commence immediately starting with those modellers who have confirmed both the details of their orders and their current address. Distribution of the non-sound units has reached the half way point. Not all engine numbers were received in the first shipment so the complete distribution of non-sound units will have to wait until the sea shipment is received at the end of October..